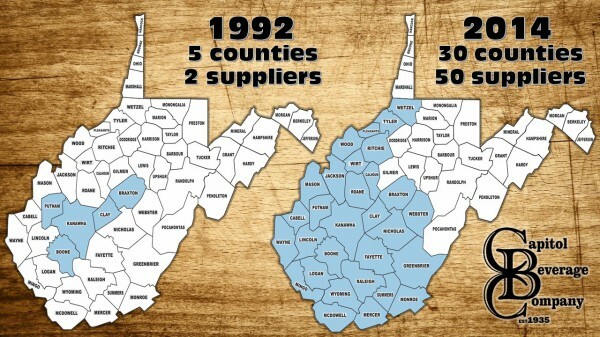 30 counties throughout West Virginia. 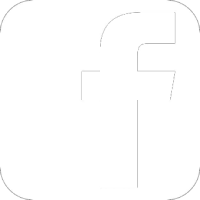 We look forward to supplying our products to you! To achieve customer satisfaction, the quality of our sales and service must be our number one priority. We must strive for excellence everything we do. To the goals we set, in the products we represent in that safety and value - and in our services, our human relations, our competitiveness, and our profitability. Employee Involvement Is Our Way Of Life - We are a team. We must treat each other with trust and respect. We are committed to taking our people as far as they can: go in line with their ability and desire to win. The conduct of our company must be pursued in a manner that is socially responsible and commands respect for its integrity and for its positive contributions to society. Our doors are open to men and women alike, without discrimination and without regard to ethnic origin or personal beliefs. "A Passion To Take Every Step Possible To Exceed All Expectations"
People - Our people are the source of our strength. They provide our corporate intelligence and determine our reputation and vitality. Involvement and teamwork is our human values. 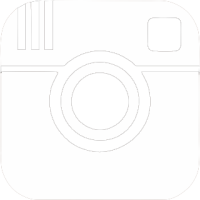 Products - Our sales and service are the end result of our efforts, and they should be the best in serving our customers. As they are viewed, so are we viewed? Profits - Profits are the ultimate measure of how efficiently we provide customers with the best sales and service for their needs. Profits are required to survive and grow. The Capitol Beverage Company was founded in 1935 when the Mazzei family and the Abruzzino family each invested to begin a beer distributorship in Charleston, West Virginia. 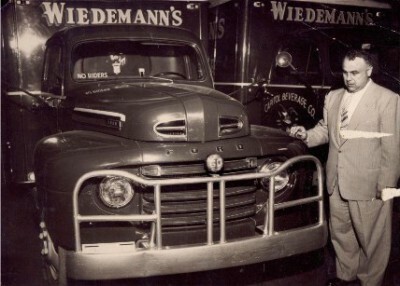 Eventually, the distributorship became a one-man operation, ran by James Mazzei. Driving to the breweries to pick up his own beer and driving to deliver the beer to customers was done by James himself. During his one-man operation, James resided in a loft above the warehouse. In the early years, Capitol Beverage sold brands such as Pfiefer beer in only four counties. 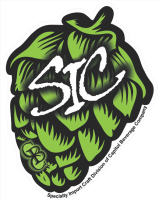 After many years of struggle, Mr. Mazzei obtained the rights to sell Falls City beer. Falls City would grow to become the number one beer in West Virginia. 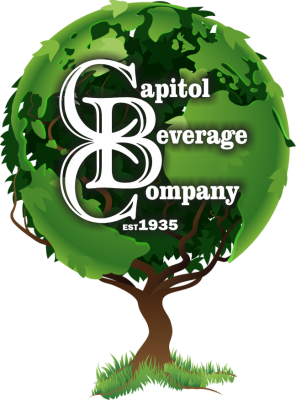 As Falls City grew, so did Capitol Beverage Company. 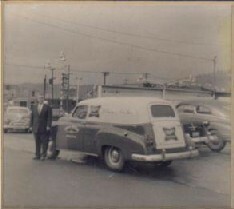 Eventually, Stroh's overtook Falls City beer to become the number one beer in West Virginia. In the early 1970's the Miller Brewing Company was beginning to show a large increase in sales. With the introduction of Miller Lite, Capitol Beverage became a successful and profitable organization. In 1978, James Waugh joined the Company. Upon Mr. Mazzei's death in 1992, Waugh became President of Capitol Beverage Company. 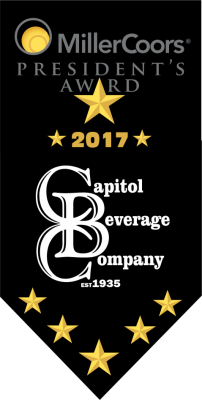 Since 1992, Capitol Beverage Company has grown from a company with sixteen employees, covering all or part of five West Virginia counties to a company with over 90 employees, covering all or part of thirty counties representing a portfolio of over 200 different brands. 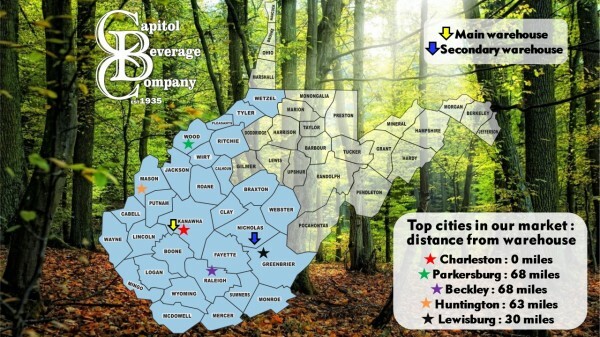 Capitol Beverage Company sells almost half of all the Miller Brewing Company products sold in the state of West Virginia.